Caffeine-Free. 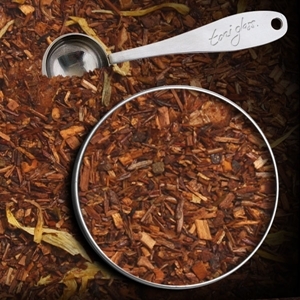 Honey, caramel, and fresh baked pear are subtly combined to create a delicious herbal blend. 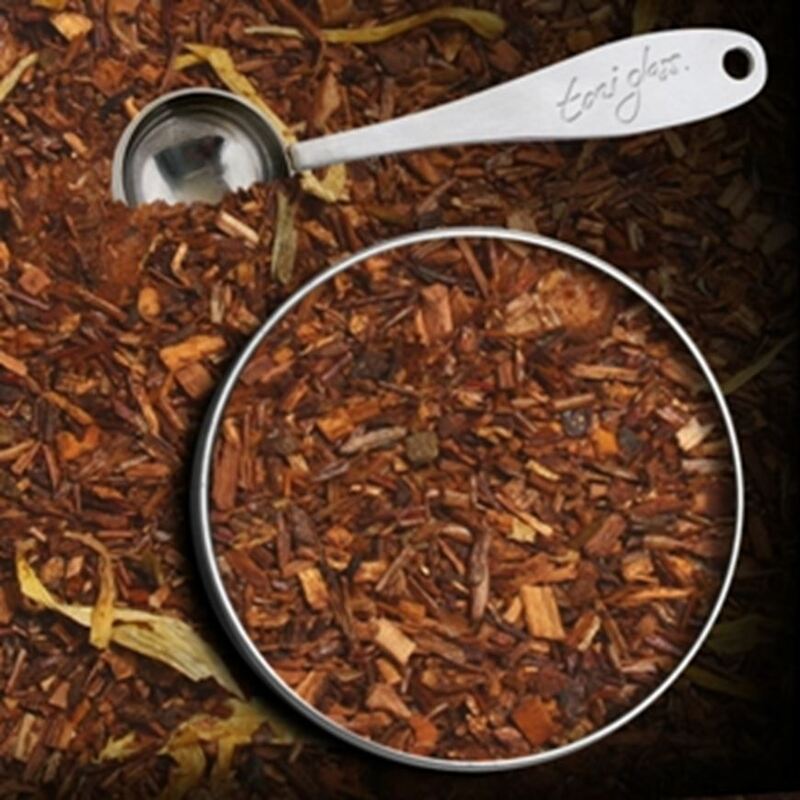 Strong Black tea, four types of cinnamon a touch of orange peel and sweet cloves. 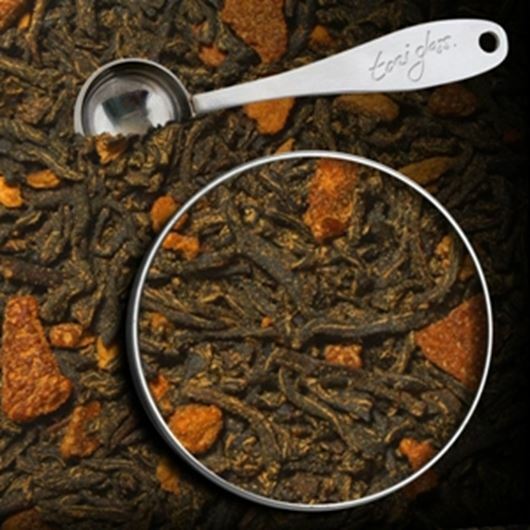 An extremely popular blend with magnificent flavour. 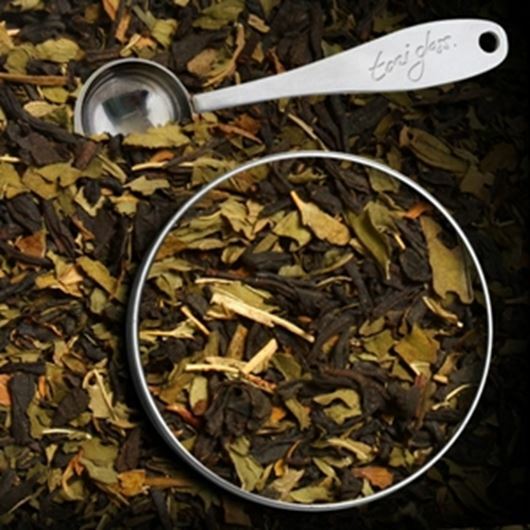 A popular after dinner treat that combines quality Black tea with chocolate flavour and fresh brisk peppermint leaves.